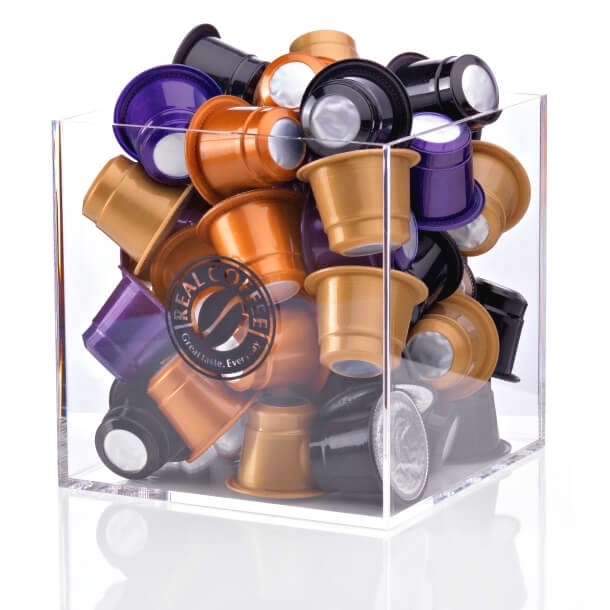 Mix your own pack with 160 capsules for Nespresso® in 16 boxes. 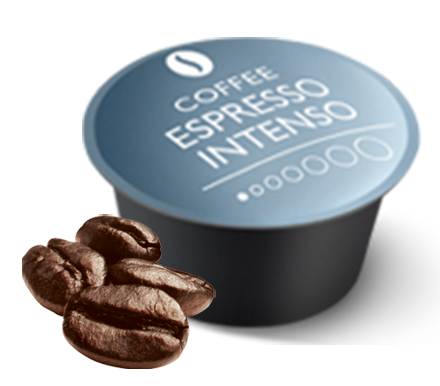 In all, 160 coffee capsules at 23p per capsule. 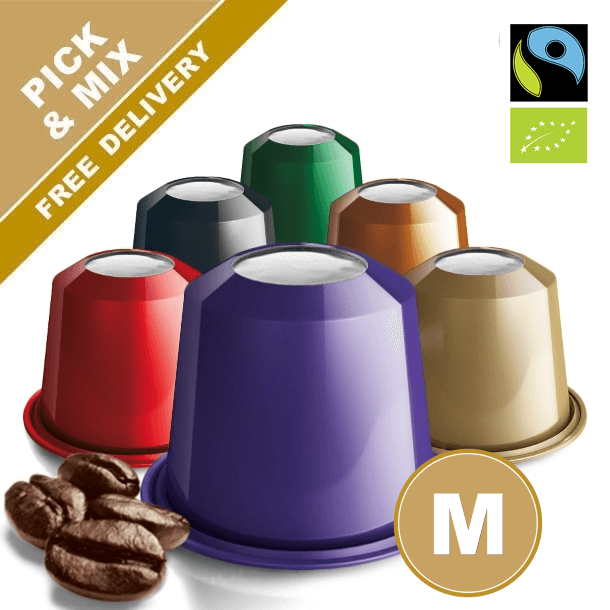 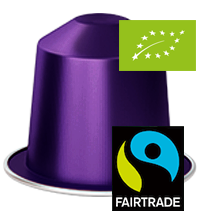 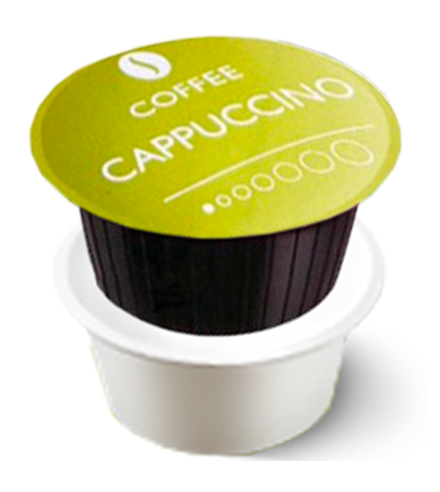 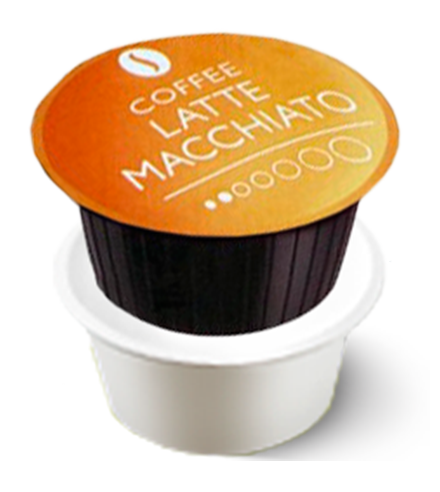 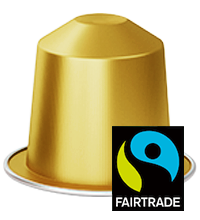 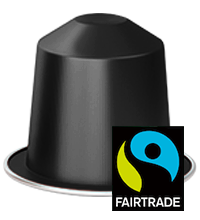 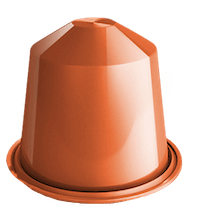 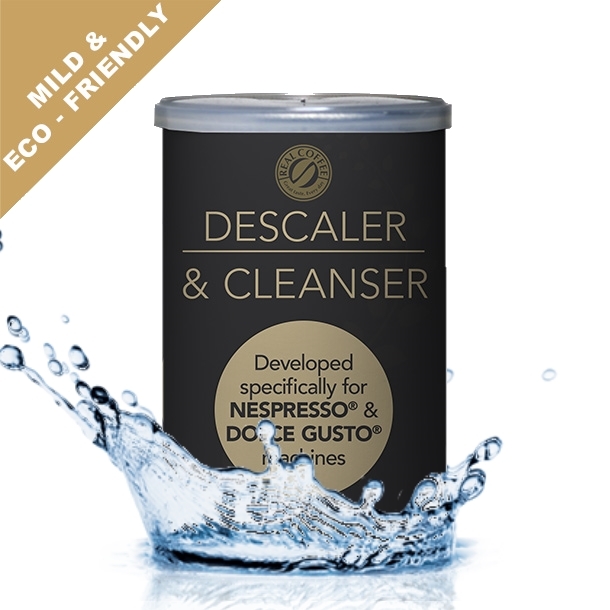 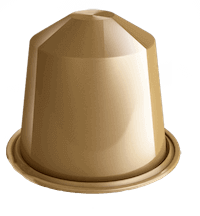 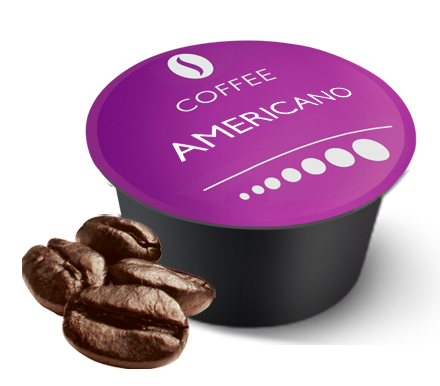 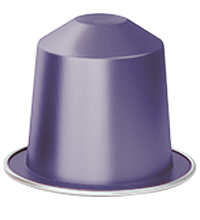 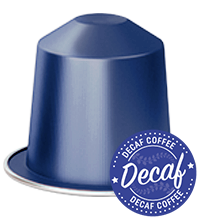 Even cheaper capsules for Nespresso© with a discount? 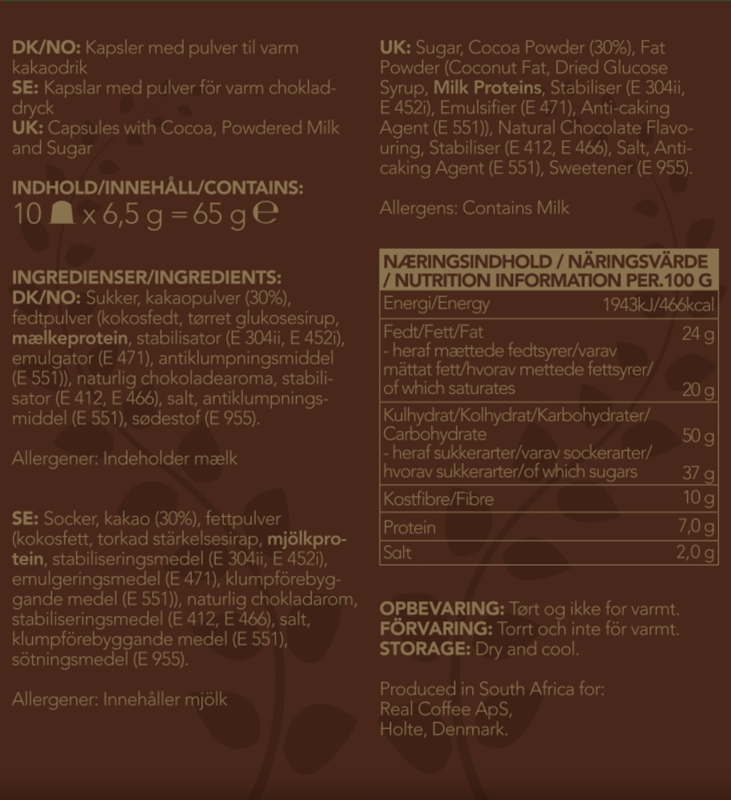 Then take a look at the Large-pack.